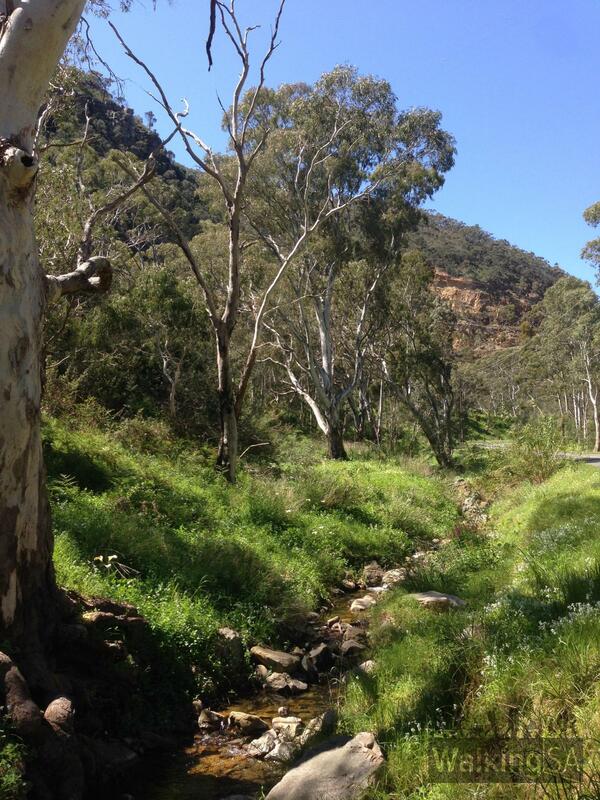 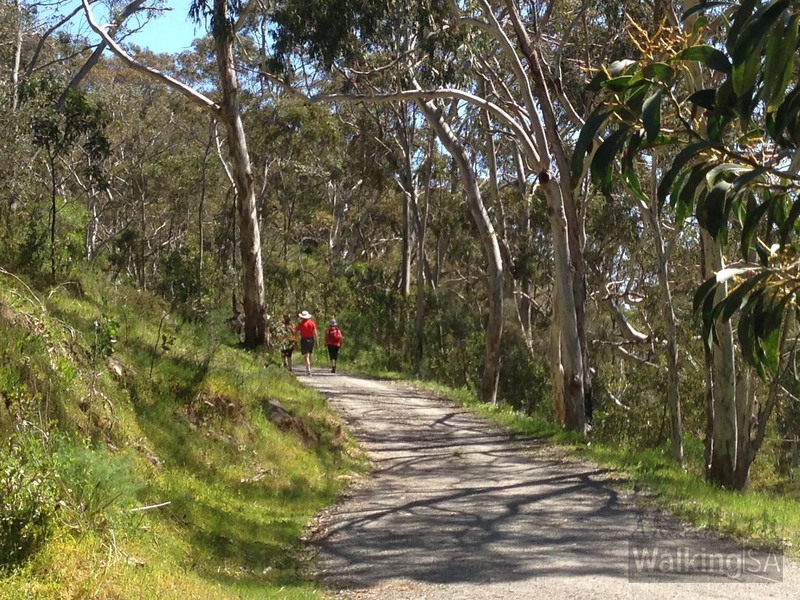 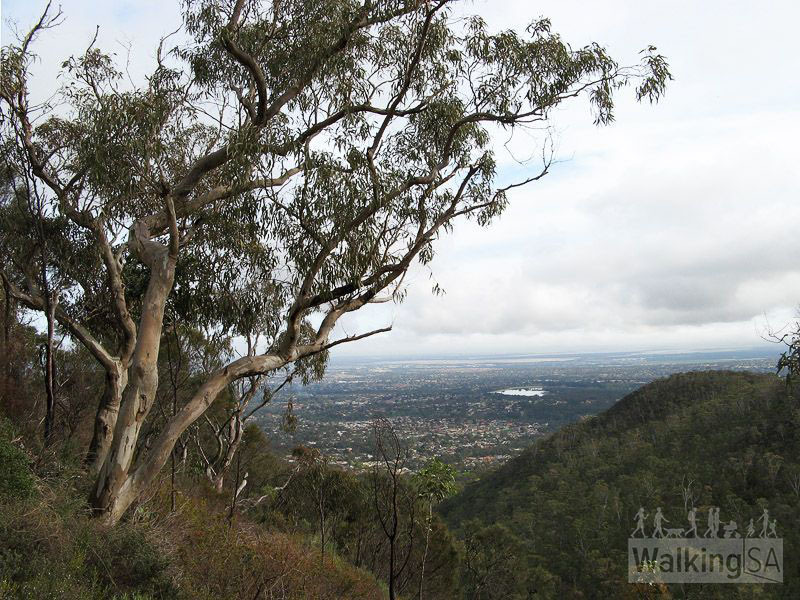 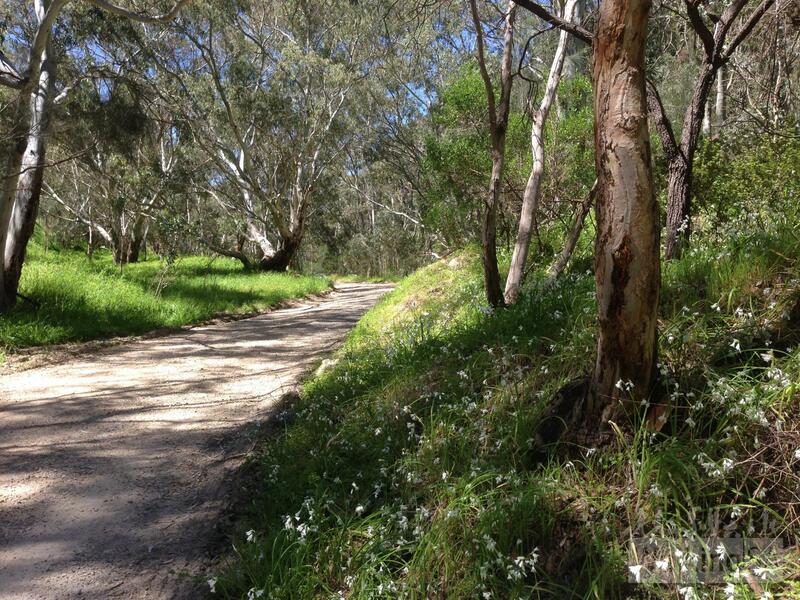 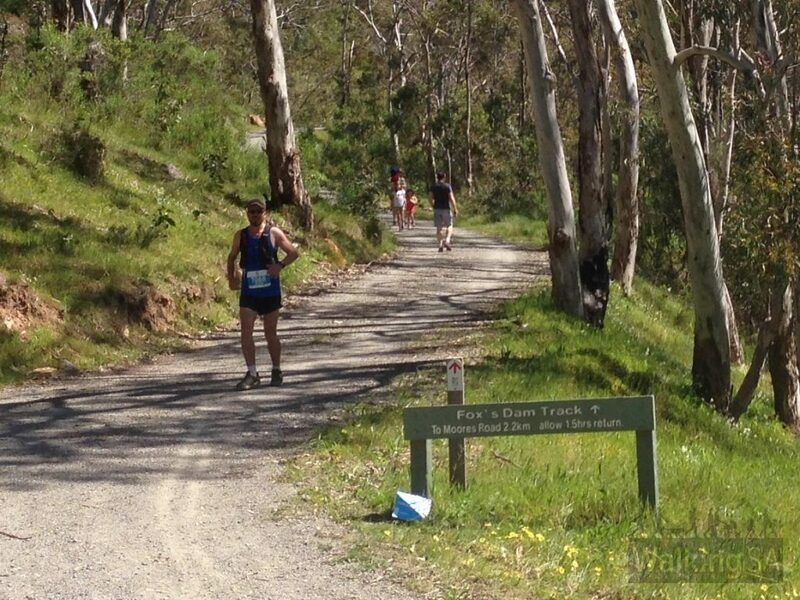 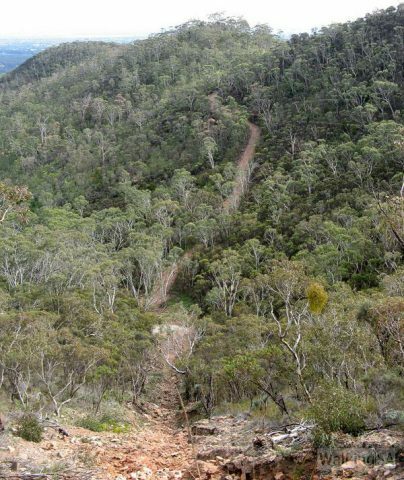 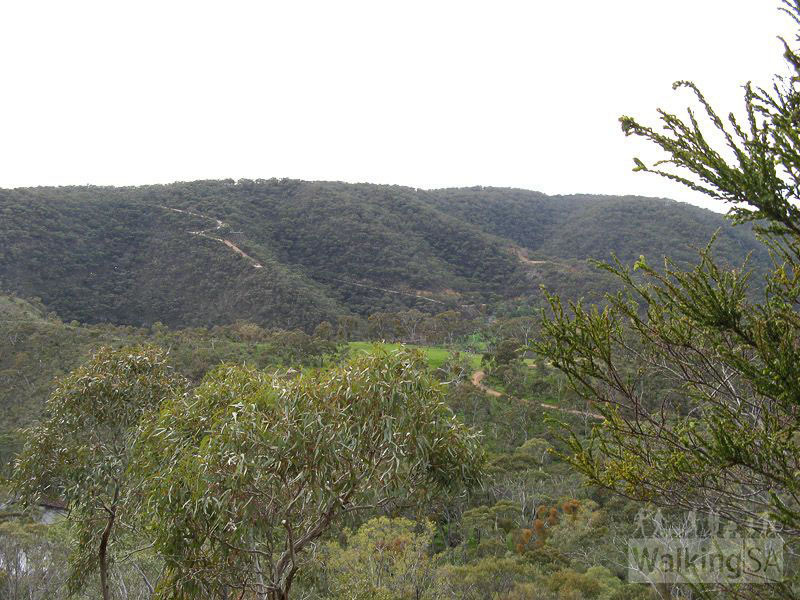 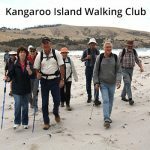 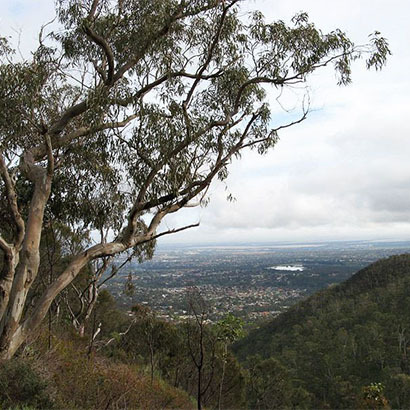 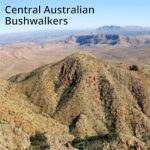 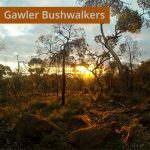 This section of the Yurrebilla Trail takes in Black Hill Conservation Park and Ambers Gully. 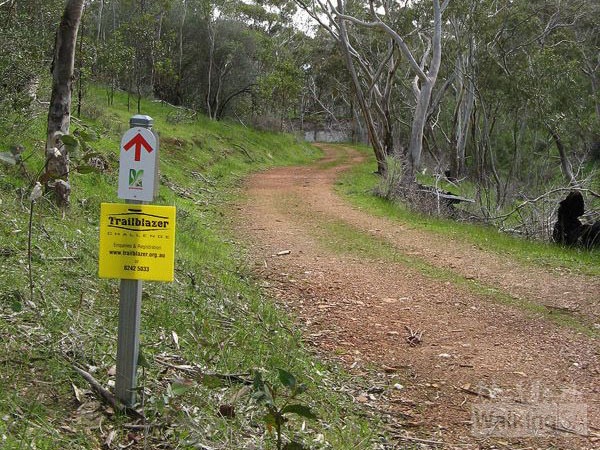 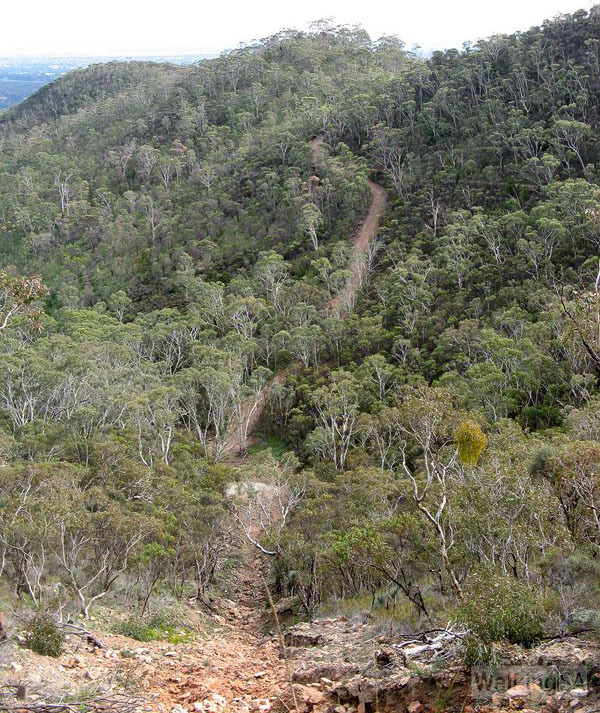 Ranging from narrow single-person tracks to vehicle fire tracks, the Yurrebilla Trail passes many of the Adelaide Hills’ top tourist attractions, including Waterfall Gully, the Mount Lofty Botanic Gardens, Mount Lofty Summit and Cleland Wildlife Park. 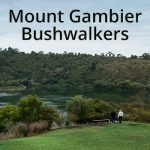 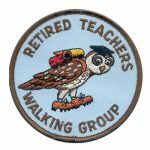 It also visits or has connection to picturesque Hills’ towns such as Summertown, Crafers and Norton Summit, as well as wineries, pubs and other attractions.